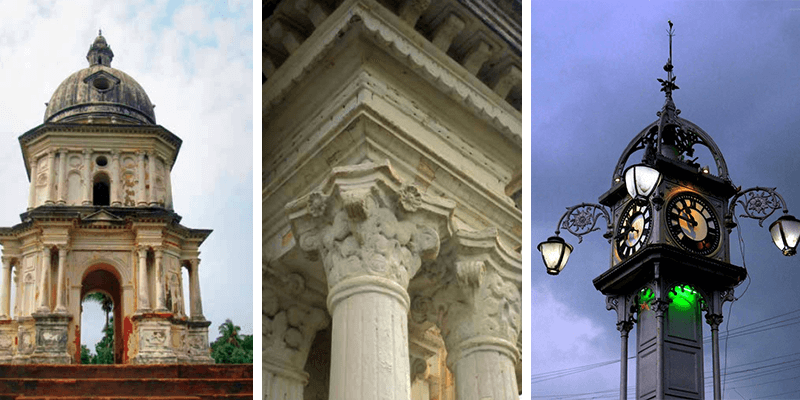 Home Travel Little Europe – The Hooghly heritage from colonial past! 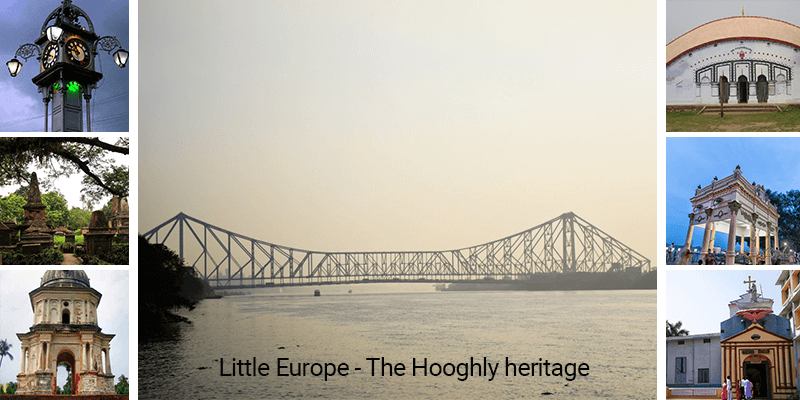 Little Europe – The Hooghly heritage from colonial past! The Hooghly isn’t just an Indian river but it belongs to the World. Almost a century after Vasco da Gama landed on the West coast of India, the Europeans started making inroads in Bengal using river Hooghly as the main source of navigation and soon, European settlement started growing along the Hooghly River in the present day Hooghly District. Long before the British made Calcutta their stronghold, the Portuguese had settled in Bandel. They were closely followed by the Dutch in Chinsurah, Danish in Serampore and the French in Chandannagar, which was an 80 km stretch along river’s western banks. The Europeans built grand structures, peppered to local language and food with their own idioms. Iron-grip of the Portuguese – The Portuguese were the first Europeans to settle in Bengal and also have the distinction of building the first Christian Church in Bengal. The Portuguese, when they established their business stronghold at Saptagram in Hooghly, took over the village named Bandel. 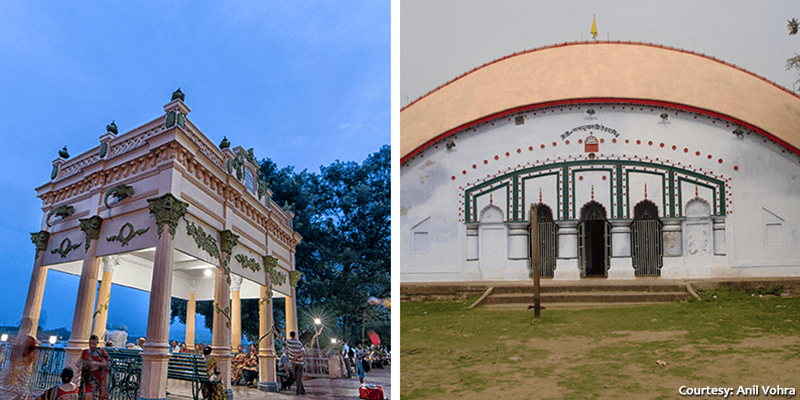 While in the year 1599 the Bandel church came up in its majestic form serving as a centre of Catholic missionary work, but it has come to be a shrine drawing people from all over the nation, irrespective of religion and caste. People from different religious backgrounds come in great faith to this 15th-century old historic church seeking blessings from Virgin Mary and her son Jesus. Have you ever seen or eaten small discs of about an inch in diameter which comes in white and brown colours? 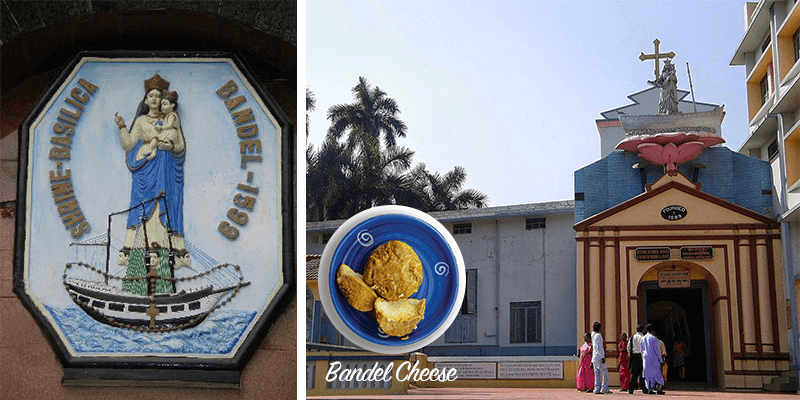 Yes, they are the Bandel cheese that originated from the erstwhile Portuguese settlement of Bandel and is perhaps the last traces of Portuguese cuisine in Bengal. 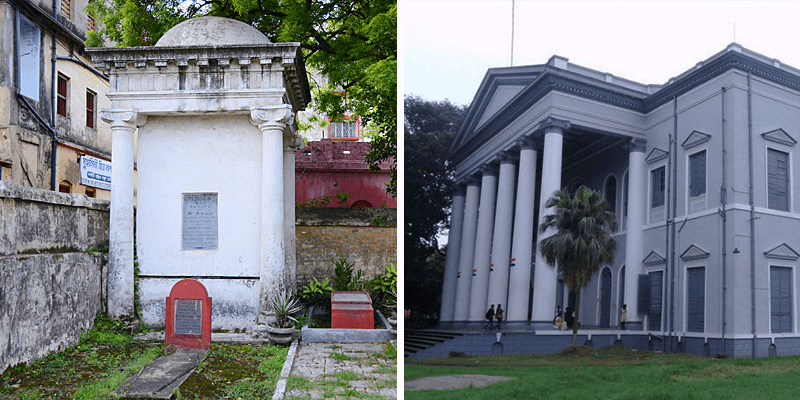 Remains of a Dutch legacy – Chinsurah, a town in Bengal’s Hooghly district, hides as much as it reveals its past. Now just an another suburb of Kolkata, Chinsurah was once an opulent Dutch trading port and was considered the most beautiful town of Bengal. The prime attraction of Chinsurah or Chuchura is the British built clock tower that was built in honour of Edward VII.The famous Dutch Cemetery in Chinsurah has about 45 graves, the oldest one dating back to 1743. Another famous structure is the Tomb of Susanna Anna Marina, who is believed to have had seven husbands and also the inspiration behind Ruskin Bond’s famous novel Susanna’s Seven Husbands. The Danish delight – There is a nation tucked away in Europe that holds a special pride in having voyaged in India. The Danes voyaged in West Bengal till 1845 in Serampore (once known as Frederiksnagore). Built in 1818, the Serampore College, with its grand facade, reminds one of the glorious days of Danish Serampore. Serampore also houses two Cemeteries dating back to the Danish days. A slice of France – Once a beautiful town with French masons and boulevards, Chandannagar is a live example of its past glory. The largest concentration of colonial buildings here is along the Hooghly and is known as The Strand, and is still considered as the most beautiful stretch along the entire Hooghly. Although a French Colony for 275 years (1678 – 1950), the heritage of Chandannagar is not restricted to French architecture only. The town also houses several temples, including Nandadulal Temple. Standing on a rectangular base of 52 feet by 21 feet it is the largest do – chala (double sloped roof) temple of Bengal.While unlike Bandel, Chinsurah and Serampore, Chandannagar still boasts a lot of French heritage and having been a French colony till 1950, French is still taught as a third language in many of Chandannagar’s schools. Today as the traces of various European settlements remain etched in the port towns of the Hooghly, the remnants of these past interactions have been and are still distinctly making a brightly coloured mosaic of various cultures in the land of Royal Tigers!